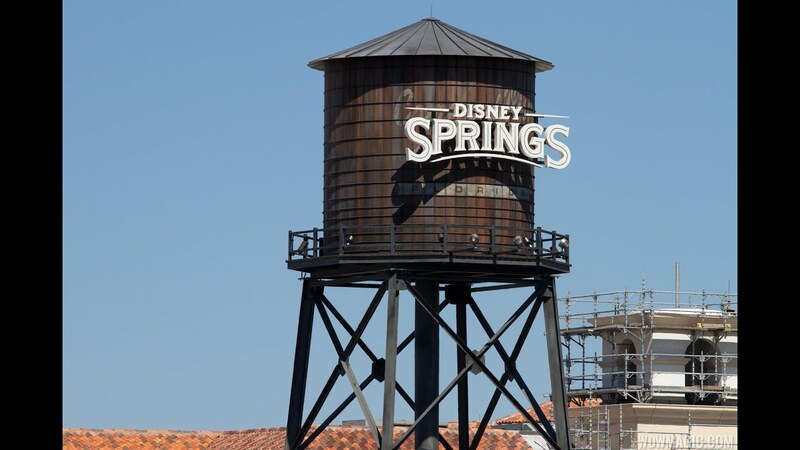 Jan 09, 2019 in "Disney Springs"
Two additions are coming to Disney Springs Town Center in the first half of 2019. First, a Disney Ticket sales center will be moving into the unoccupied space between Blaze Pizza and Zara, just behind D-Luxe Burger. And nextdoor to the ticket sales center will be an Orange County Sheriff office.